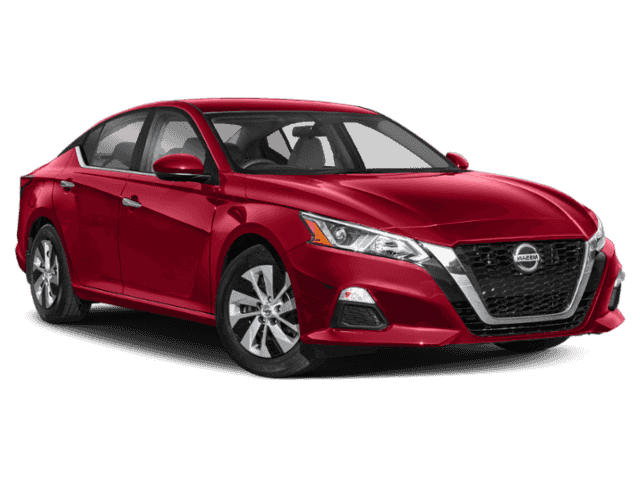 Only 5 2.5 SV AWD Sedan models left in stock! 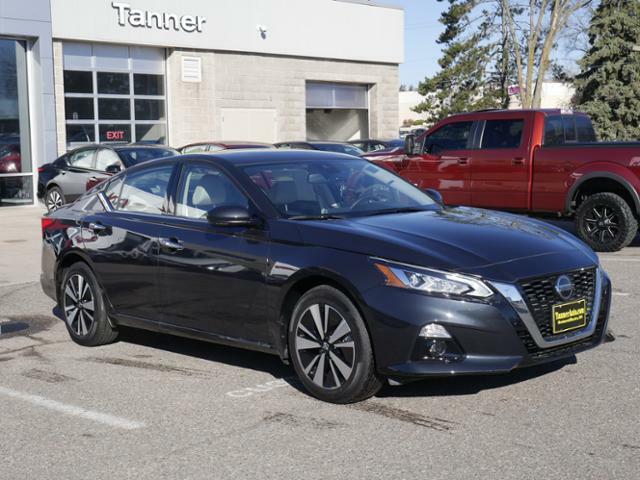 Moonroof, Heated Seats, Remote Engine Start, Dual Zone A/C, Back-Up Camera. FUEL EFFICIENT 36 MPG Hwy/26 MPG City! 2.5 SV trim CLICK NOW! 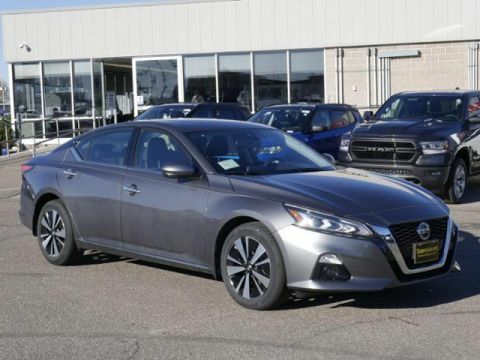 KEY FEATURES INCLUDE: Sunroof, All Wheel Drive, Heated Driver Seat, Back-Up Camera, Satellite Radio, iPod/MP3 Input, Bluetooth, CD Player, Aluminum Wheels, Remote Engine Start, Dual Zone A/C, Blind Spot Monitor, Lane Keeping Assist, Smart Device Integration, Heated Seats. MP3 Player, Remote Trunk Release, Keyless Entry, Child Safety Locks, Steering Wheel Controls.